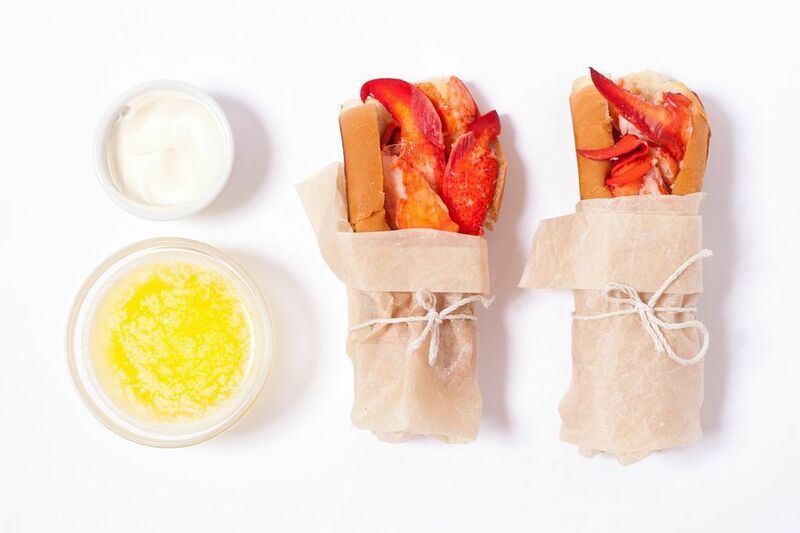 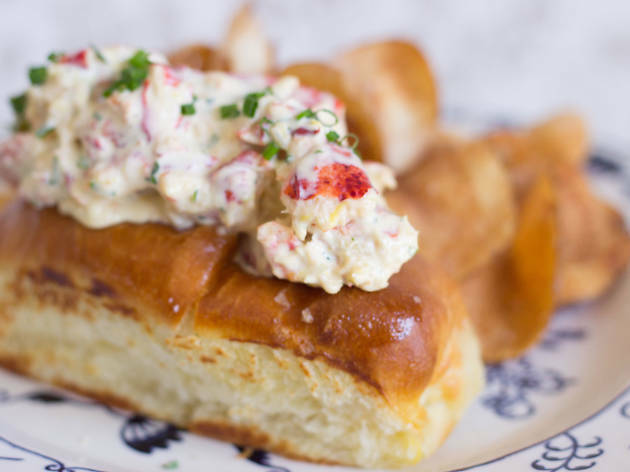 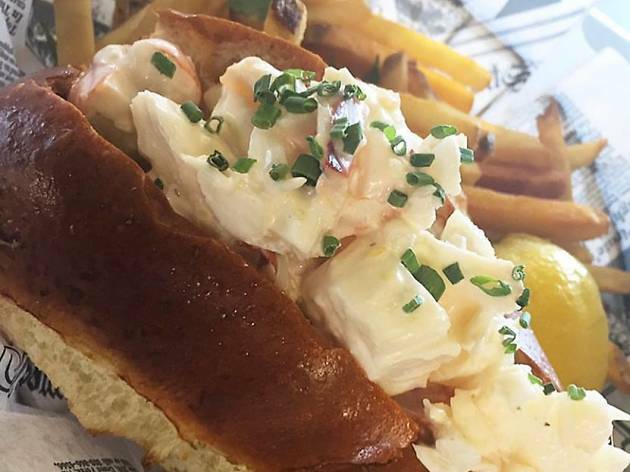 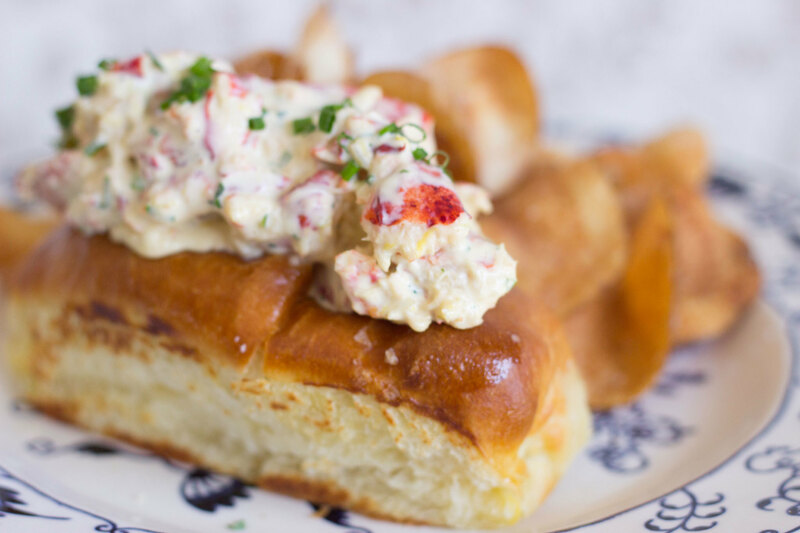 Dreaming of buttery or mayo-drenched lobster rolls? 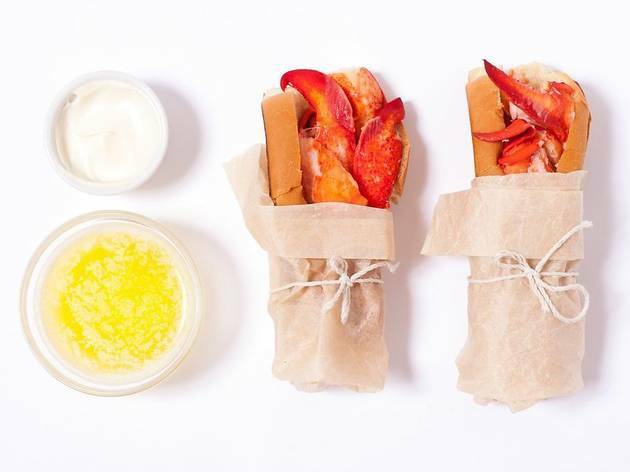 These sammies around town will rival any New England version. 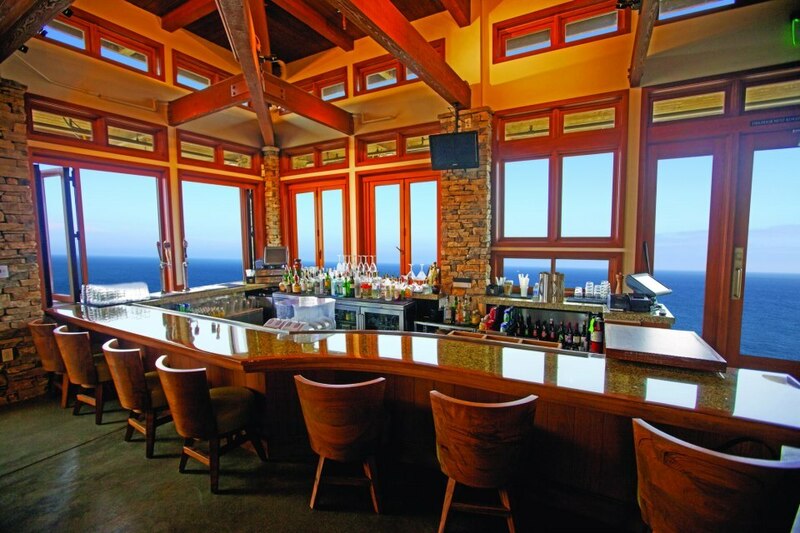 Cold or warm? 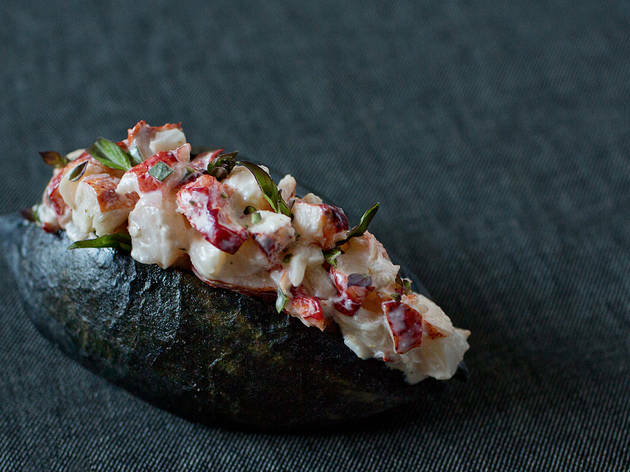 Mayo or butter? 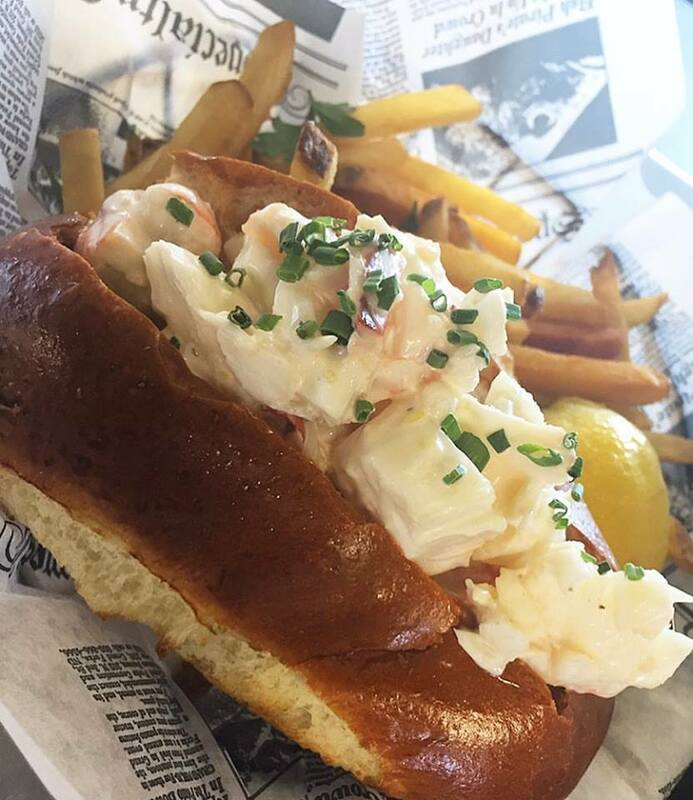 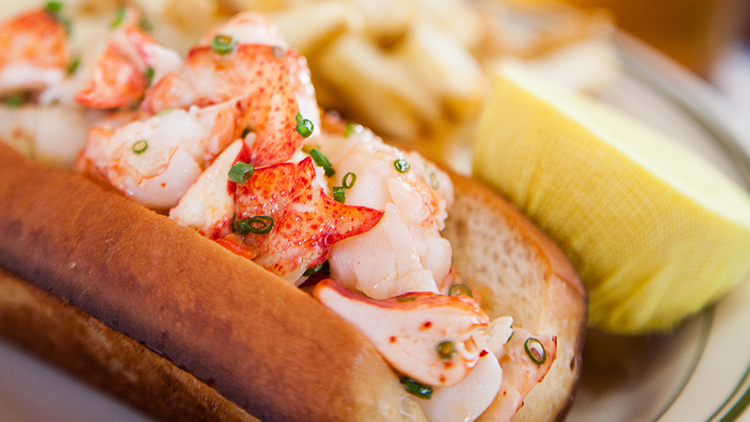 When it comes to lobster rolls, there's one thing we can agree on: It all starts with great lobster. 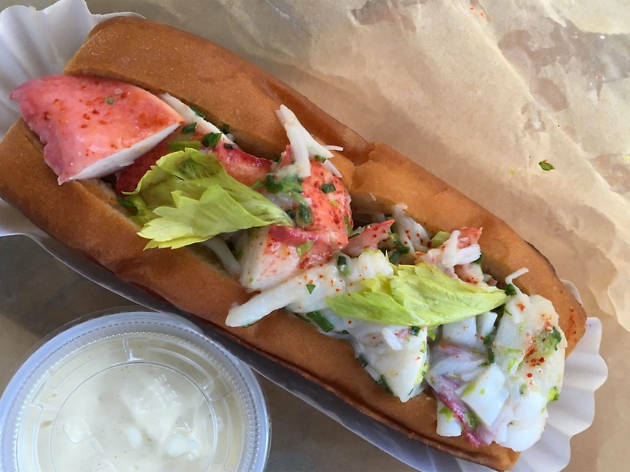 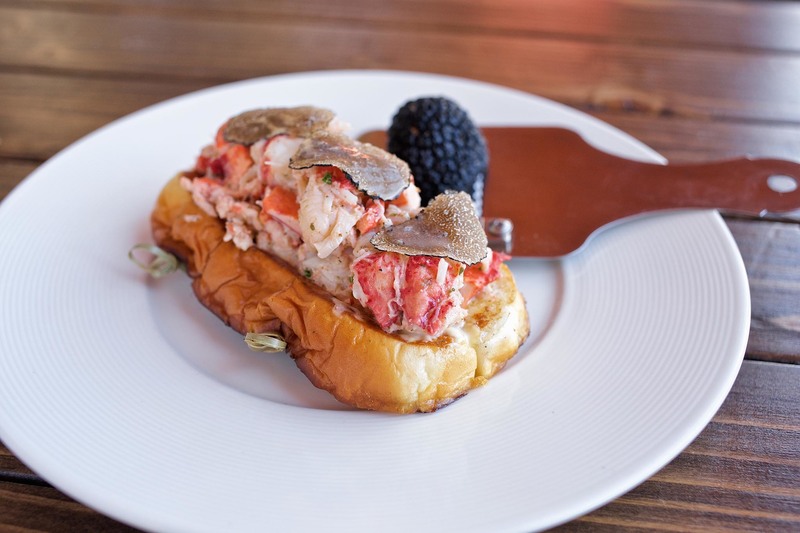 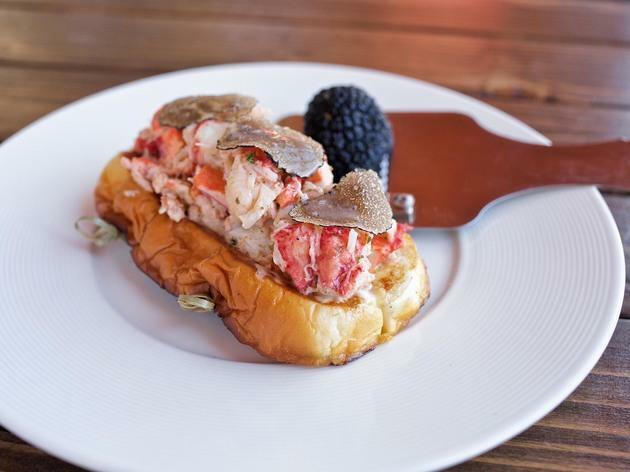 To find the most scrumptious rolls in L.A. restaurants, we checked out seafood restaurants and food trucks around town, splurging on these New England staples (cheap eats, these are not). 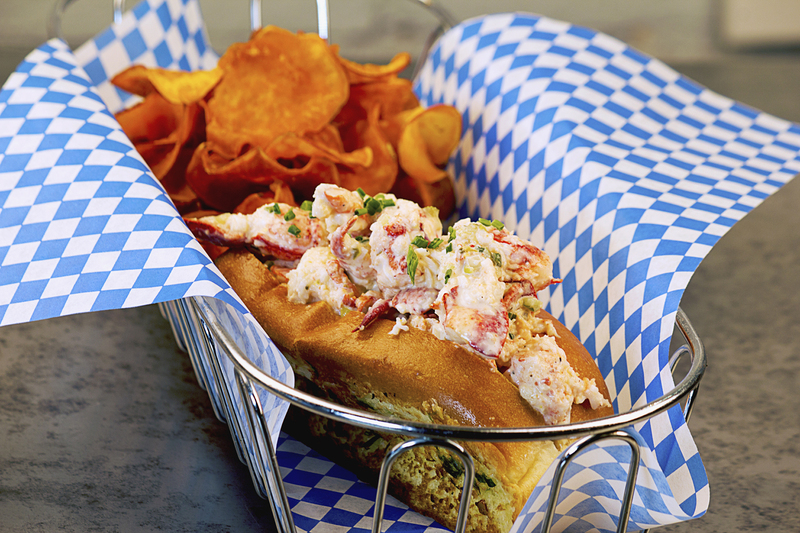 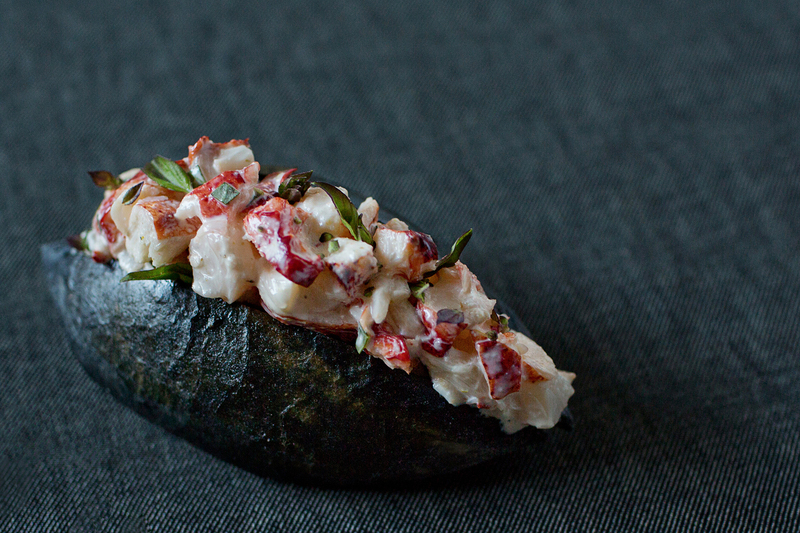 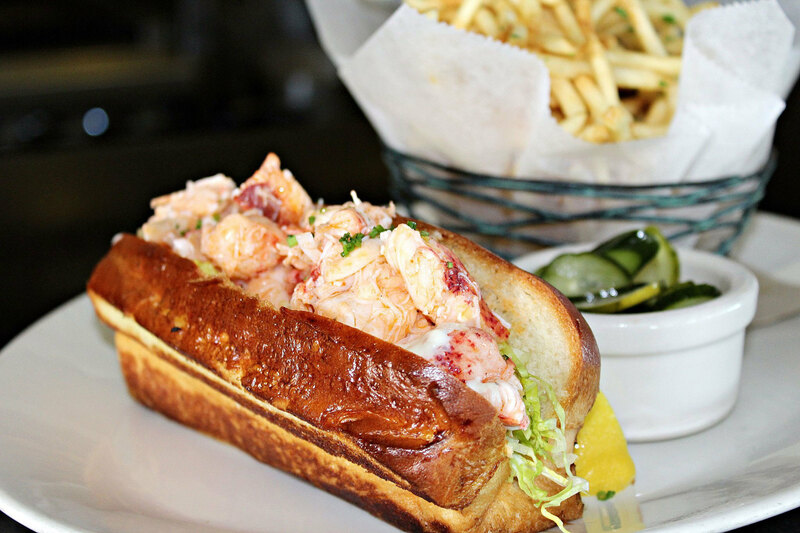 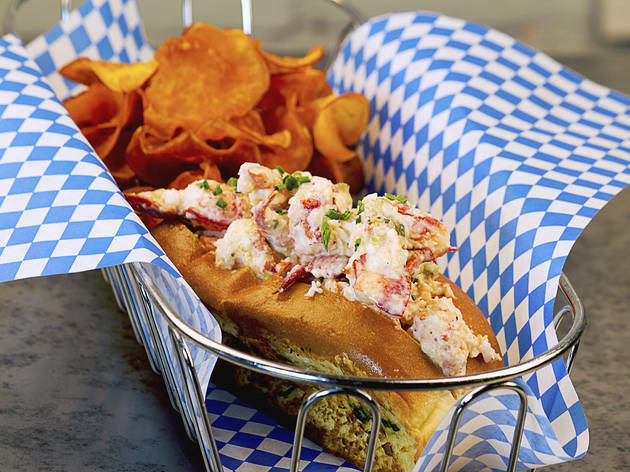 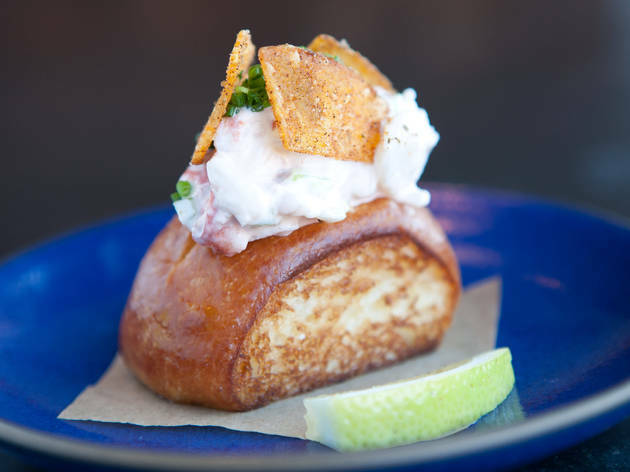 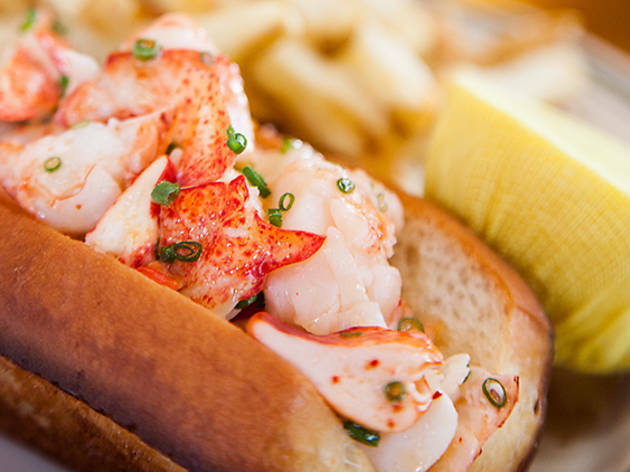 Here are our top picks, as good as any lobster roll on that other coast. 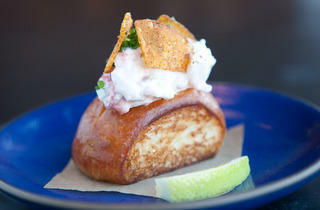 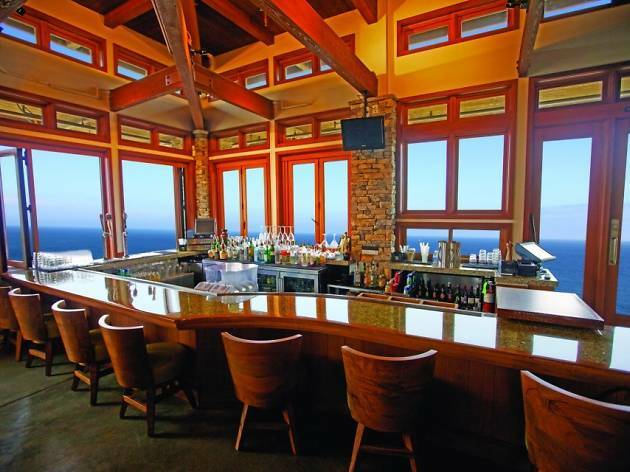 Find more mouthwatering seafood dishes in L.A. 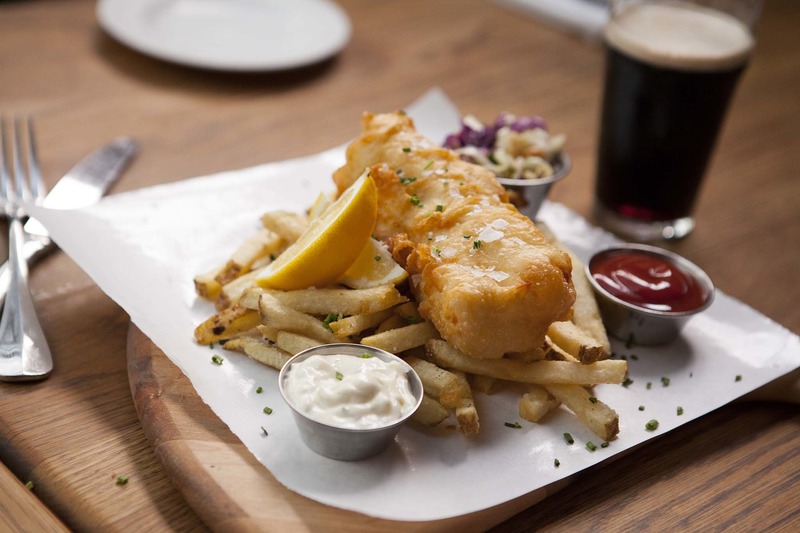 Fish and chips seems simple enough: a couple of fish filets, battered, deep-fried and served with a healthy portion of chips (or fries, as we Yanks say). 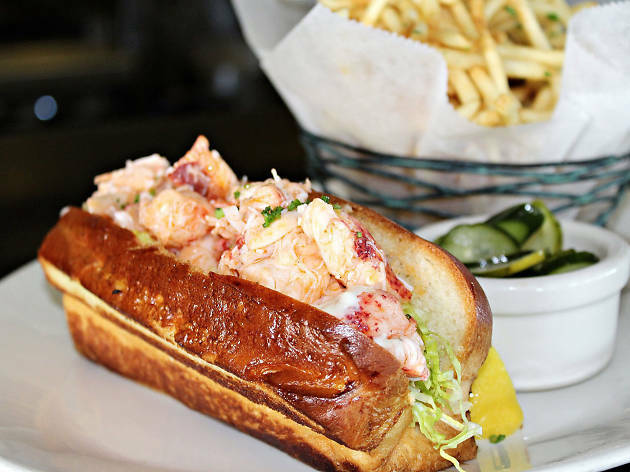 Yet there is more to this pub staple than meets the eye, and all too often, diners looking for cheap eats in L.A. settle on mediocre fish and chips. 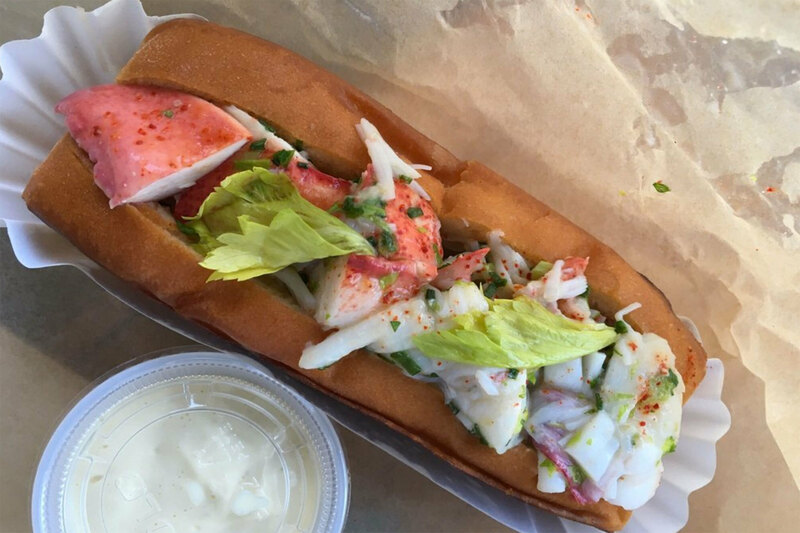 Once you've had the real deal, though, you'll never go back. 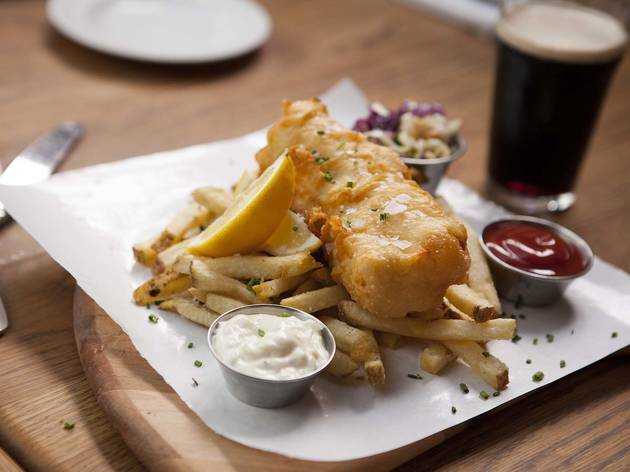 Whether served in paper at a dive bar, prepared in a food truck or plated at one of L.A.'s best seafood restaurants, here are a few places around town that are doing fish and chips right.